We're More Than Just A Taxi Company! We Also Operate A Limousine Hire Company, A Tour Company And Provide Wedding Car Hire Too! However, the underlying commonality in everything we do is, providing excellent service at all times, and at competitive prices, whether you're travelling with us, for business or pleasure. We're Corporate Cabs, and you're entitled to expect something special when you travel with us. To learn more about us, please click on the above weblink to go directly to our website. 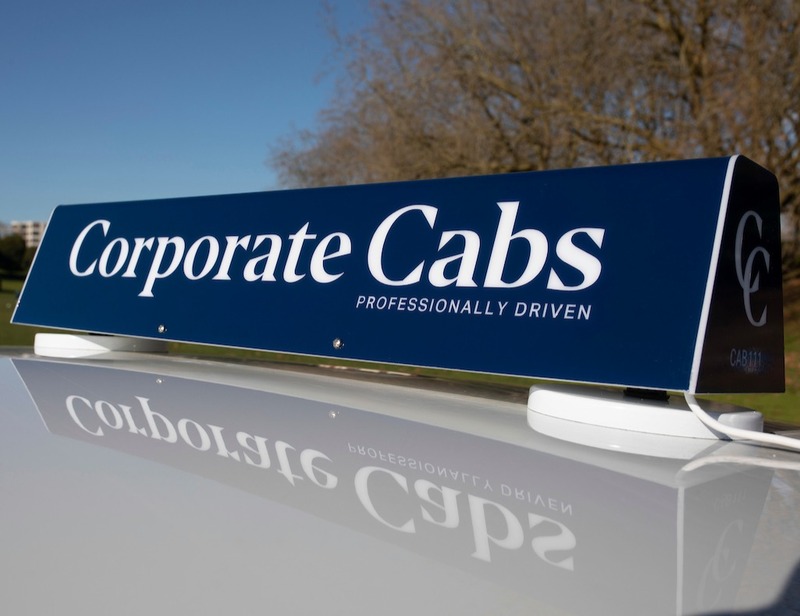 At Corporate Cabs, your courteous uniformed driver will welcome you, open and close your door, and ensure you arrive promptly and safely at your destination. You'll be met and greeted at airports, seaports or train stations, and your luggage will be carried for you. Your driver is committed to going that extra mile for your comfort and satisfaction. They carry the day's newspaper and umbrellas for you. All this and more, at a cost we are sure will pleasantly surprise you, when you compare it to the service standards of other taxi companies. Our cars are in immaculate condition at all times and installed with GPS, although we have extensive knowledge of the areas we travel in. Give us a call today to make a booking, or keep us in mind for your next journey. P.S. All Corporate Cabs are white Holden Statesman or Ford Fairlanes and are kept in immaculate condition. We pride ourselves on providing a reliable and a professional service for over 25 years. All our clients will receive the same excellent service, whether it is for travelling for pleasure or business!